Eczema, or dermatitis, is a general term for skin conditions affecting the upper layers of the skin. 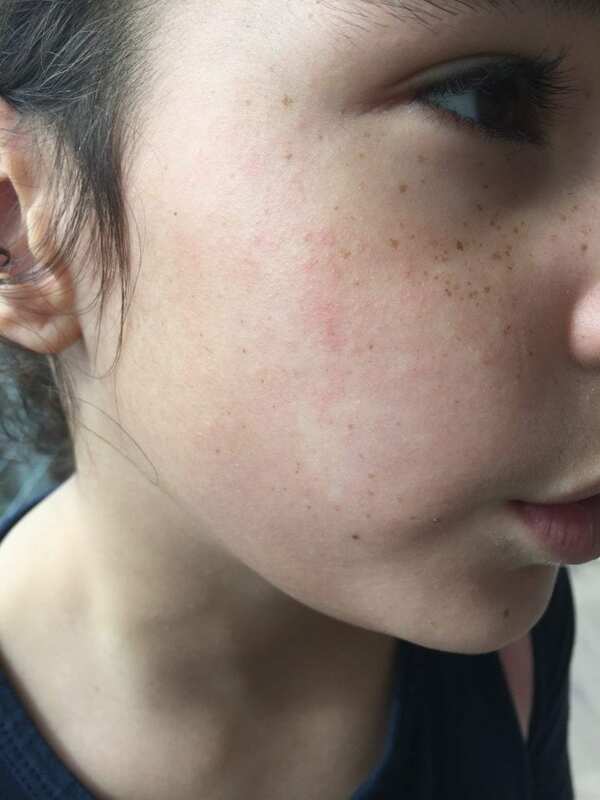 There are several forms of dermatitis, namely: atopic dermatitis, allergic contact dermatitis, and nummular dermatitis. Atopic dermatitis is the most common form of dermatitis and frequently affects children. Adults tend to suffer more from allergic contact dermatitis, which is triggered by perfumes, certain cosmetic ingredients, and base metals in jewellery. Nummular dermatitis is the third form of dermatitis and is characterized by red, scaly patches on the skin. This type of dermatitis causes terrible itching because the skin is often so dry. 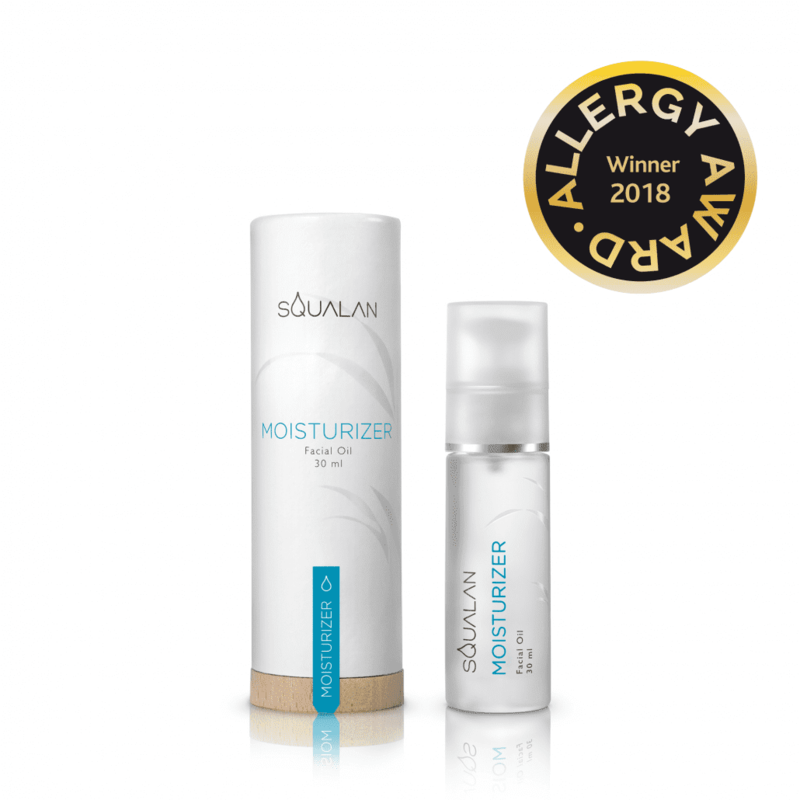 Squalan helps alleviate the symptoms of eczema. It is naturally antibacterial and has healing, soothing, and nourishing properties that make it perfect for eczema sufferers. It targets and treats the symptoms of skin inflammation caused by eczema. 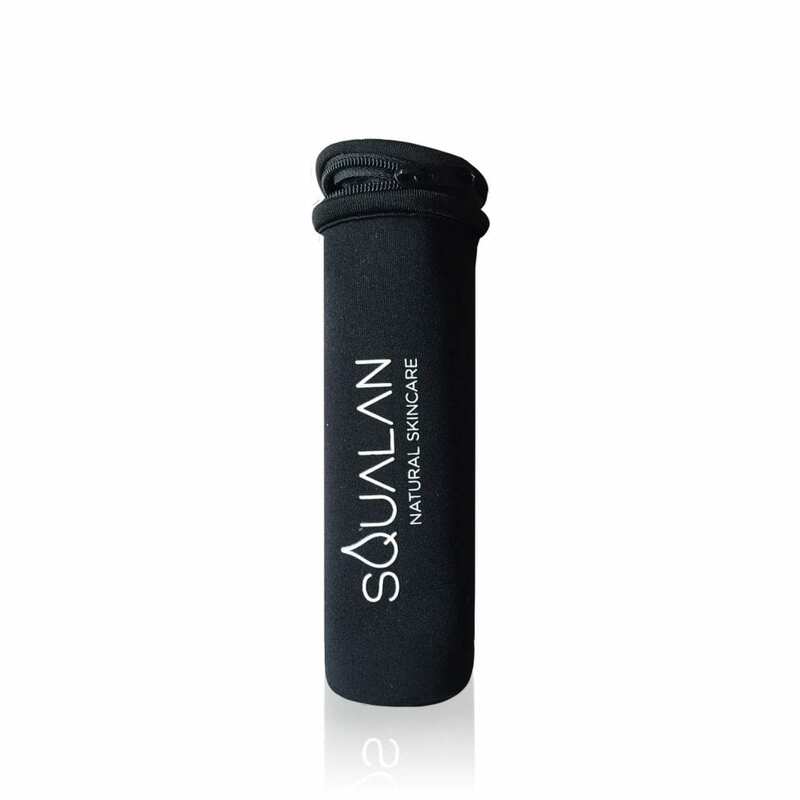 We recommend applying Pure Squalan to itchy, irritated areas for instant relief. 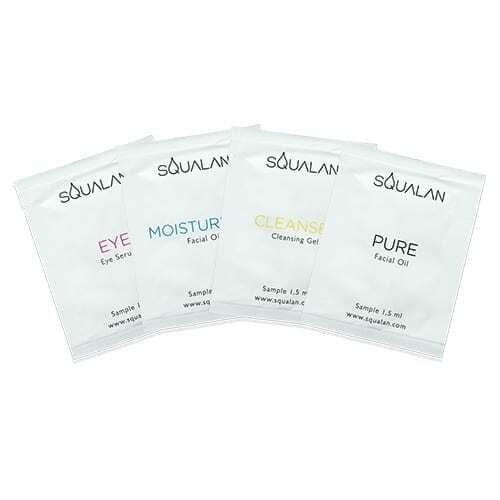 Squalan is a pure, natural product and can therefore be applied to children’s skin as well. It can be used as often as needed.